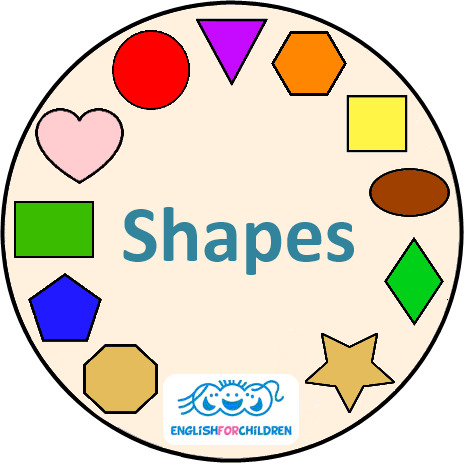 English (and L1 - ideal for ESL), maths, science, physical movement, music, art and craft, and a lot of fun with 12 shapes. 6 (13) songs with karaoke, 4 chants and rhymes, circle and action games, vocabulary recordings. Activities are designed for children aged 2 - 12.